Affiliate schemes and referral programs have been around since the Internet started, but a lot of them are fakes and scams with very little chance of payout. But Google is now jumping into the referral game with Google Apps, and I think it’s safe to say you’ll be paid without any problem. You will get 15 American dollars for every customer you refer to Google Apps. However, they must be Google Apps customers for 4 months before you receive the money. 9to5 Google got down to the nitty-gritty fine print with Google, and it is worth reading. First off, it is restricted to the US and Canada for the moment, and secondly you need a valid taxpayer ID number and bank account for direct deposits. It doesn’t look like a banner-kind of operation where you put the banner ads on your website (like Amazon). Instead, you get a referral link, and email templates to send to people, to entice them to sign up. Just be careful though that you don’t get too over-eager and start spamming people. If you are not aware, Google Apps is the email system which Google offers to individuals and businesses, for their private domains. Google used to offer a free version but that has now been phased out, in favour of paid options. 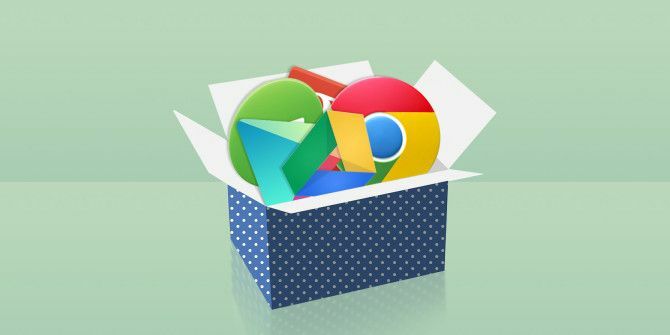 As well as email, Google Apps has all the usual Google services for your domain, such as Calendar, Google Talk, Docs, storage, and lots more. If you are interested in taking part in making some pocket money, then click here and follow the buttons. Explore more about: Google Apps, Make Money Online. This works out well since Google doesn't provide a free version of its Google Apps anymore. Which I mentioned in the article. Is this some kind of prank where everyone repeats something from the article?! Note: This is only available in the USA and Canada at the time of writing.